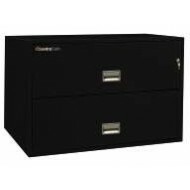 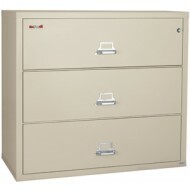 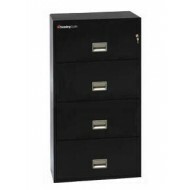 The three (3) drawer 3-3122-C lateral fire file cabinet has high security as well as fire protection. 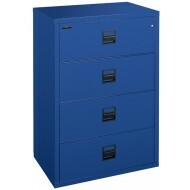 It has the UL rated impact resistant label as well as the UL rated fireproof label. 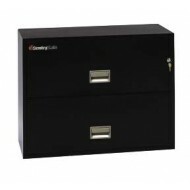 This fire file can be set up to hold legal and/or letter size document. 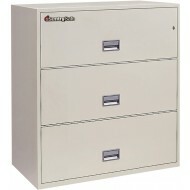 The lock on this model is a UL rated Medeco high security key lock.